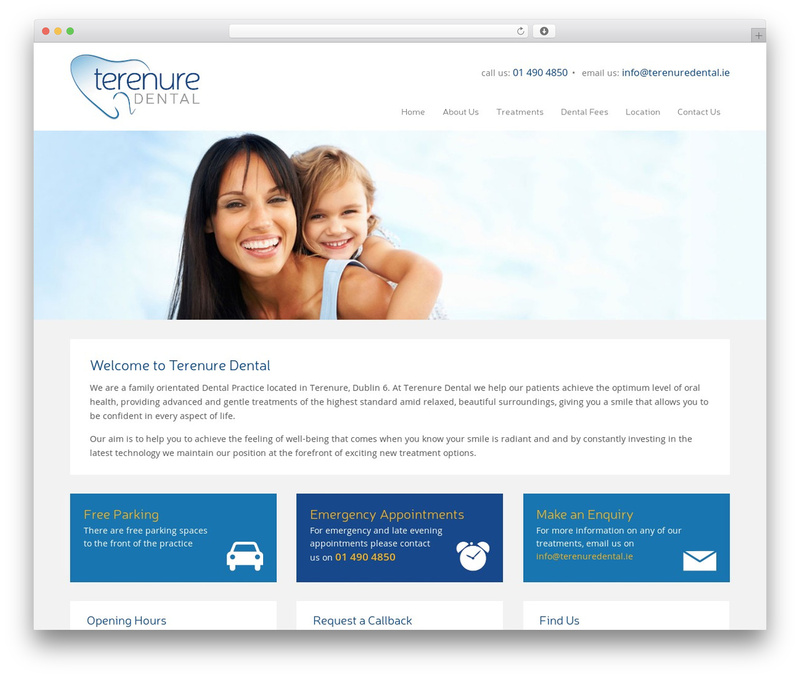 Terenure Dental is a family orientated Dental Practice located in Terenure, Dublin 6, specialising in General and Cosmetic Dentistry. 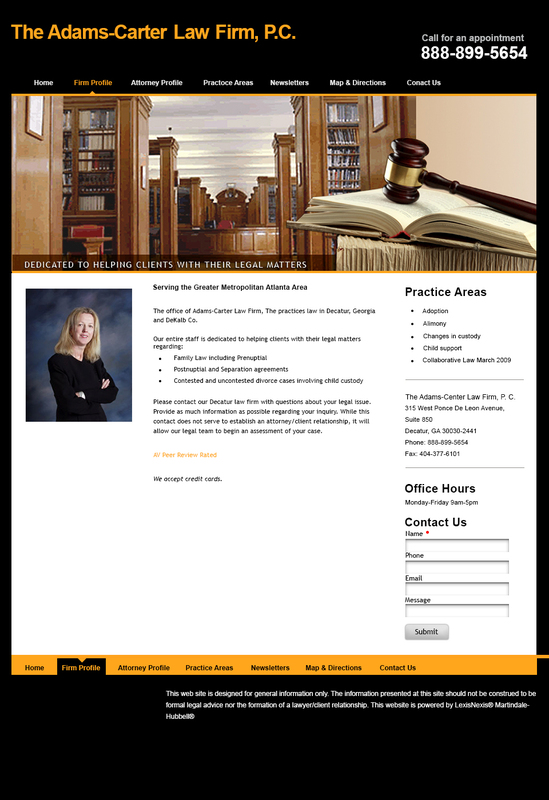 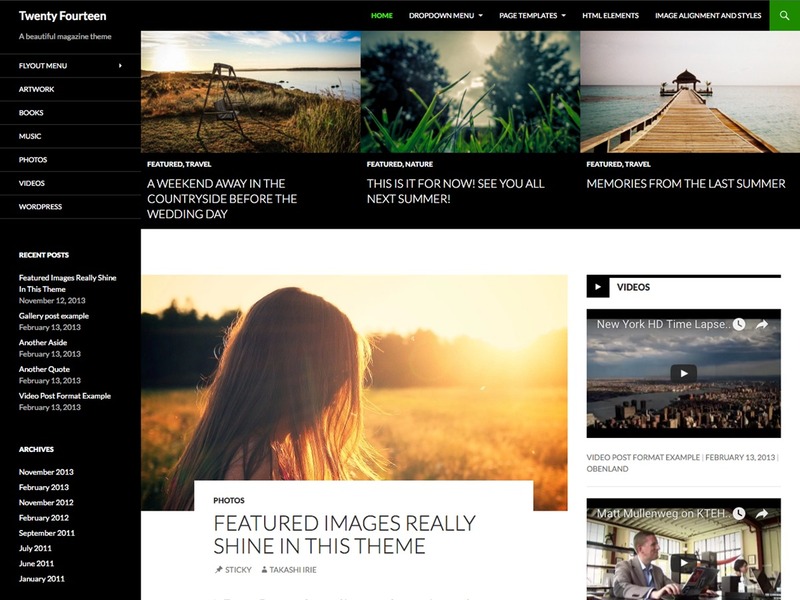 terenuredental WordPress theme. 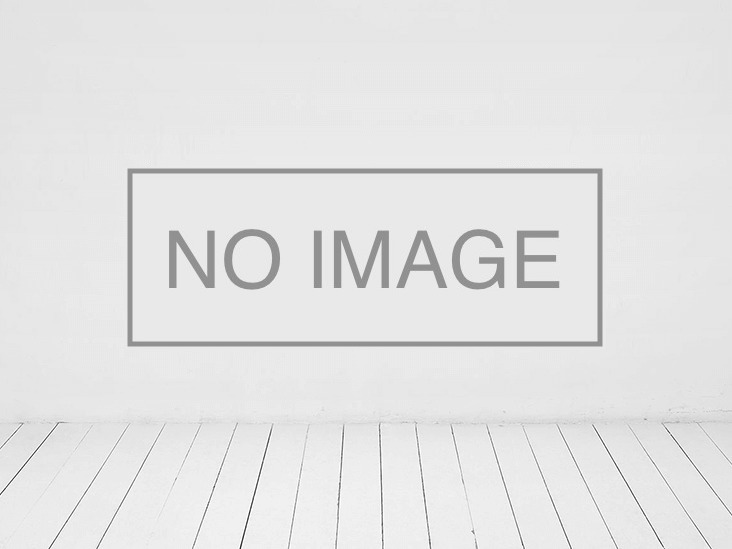 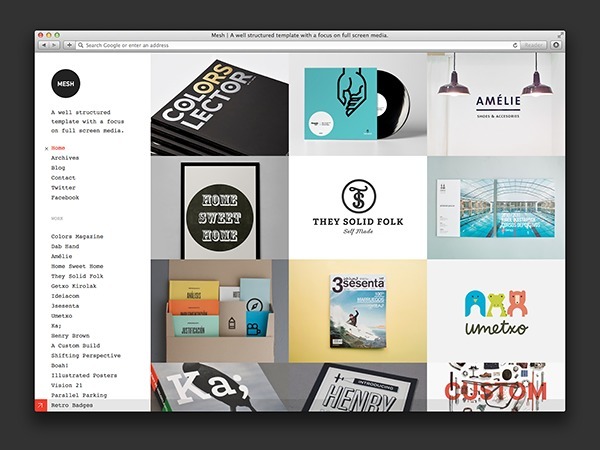 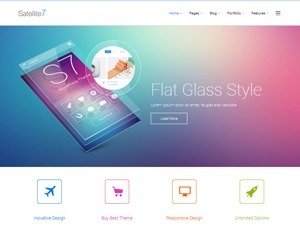 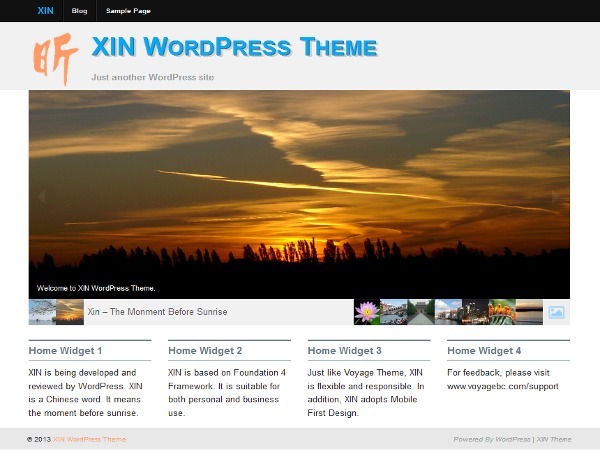 A child theme of Twenty Fourteen default Wordpress theme.